Product categories of Hybrid Aluminum PCB, we are specialized manufacturers from China, Thermally Conductive Interface PCB, Hybrid Ims PCB suppliers/factory, wholesale high-quality products of Hybrid Metal Core PCB R & D and manufacturing, we have the perfect after-sales service and technical support. Look forward to your cooperation! 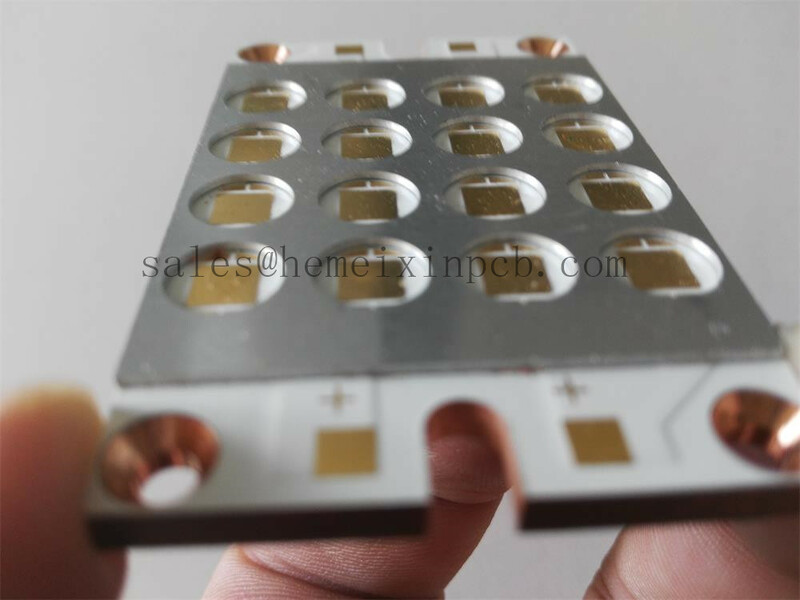 MCPCB, Metal Core PCB, Thermal PCB,Hybrid Aluminum PCB - whichever name you prefer, they are all boards which use a base metal material as the heat spreader portion of the Circuit Board.